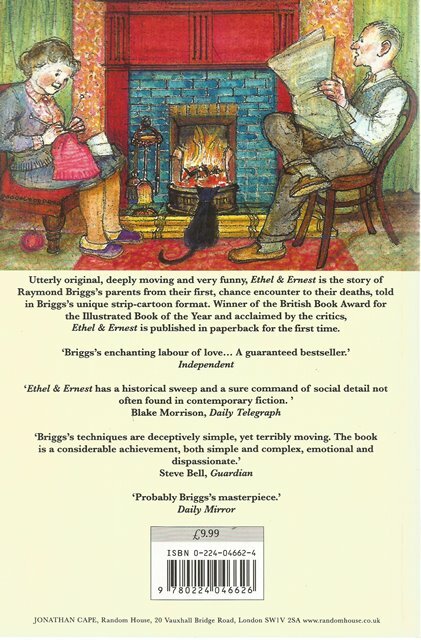 Ethel and Ernest by Raymond Briggs is utterly original, deeply moving and very funny. The author uses cartoon strips to tell the story of the author's parents' lives through the privations of the 1930s, the horrors of the World War II and the disillusionment of the postwar years, up to the couple's death in 1971. 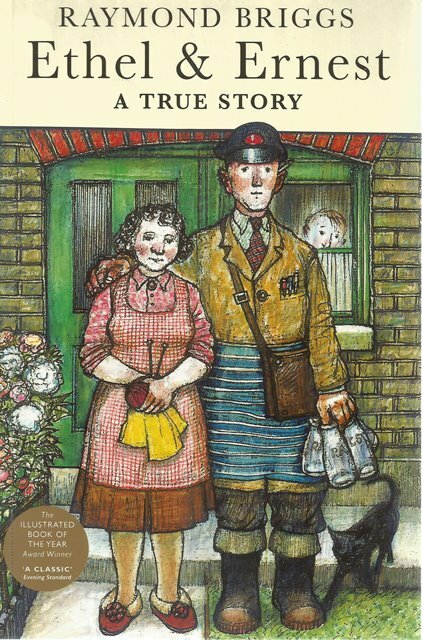 The book is a beautifully illustrated record of 20th-century British social history.